Save the date to join old friends and make new ones at Big Tent 2019 hosted in Baltimore, MD, August 1 – 3. Engage in hands-on learning opportunities, bible studies and worship with Presbyterians from across the country! Travel and registration information will be posted soon! Transformation will be the driving force during the Friday plenary at the Big Tent celebration in Baltimore in early August. Grounded in Romans 12:2, the guiding Scripture for this year’s event, the Rev. 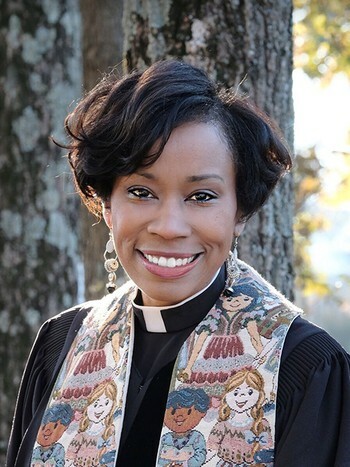 Amantha Barbee will lead attendees in a challenging discussion of the word “transformation” from the multiple lenses of one’s self, one’s family, the world and even religious institution. Are you pondering a call to ministry? The Standing Rules for Meetings of the General Assembly, are outlined, as amended by the 223rd General Assembly (2018).